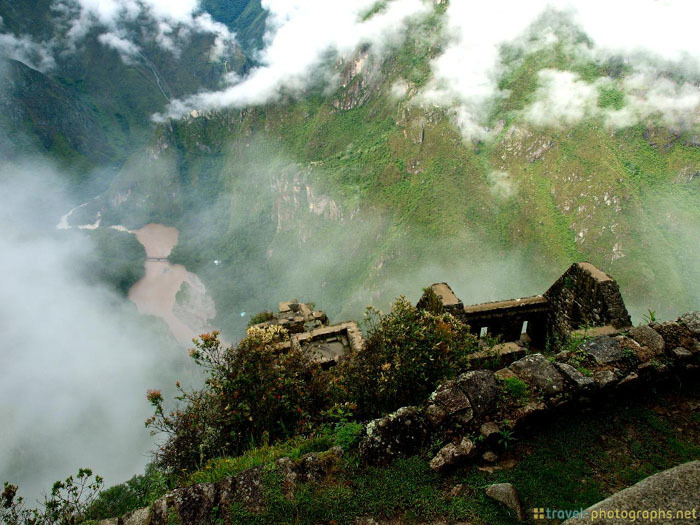 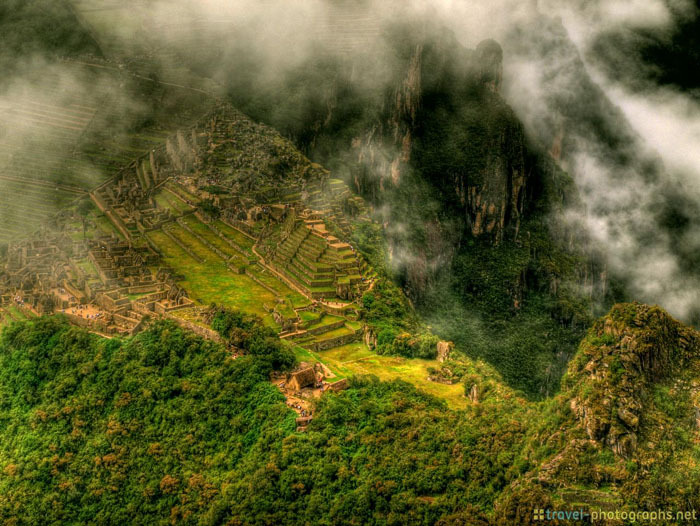 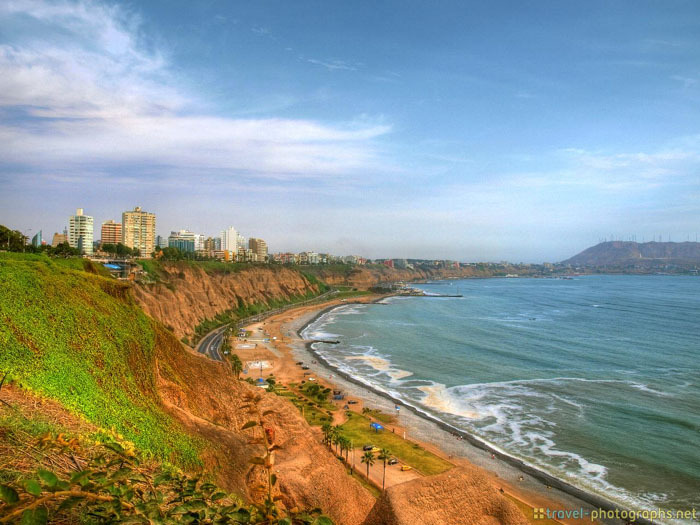 Back in February 2013 I was able to fly to Peru for a very low air fare. 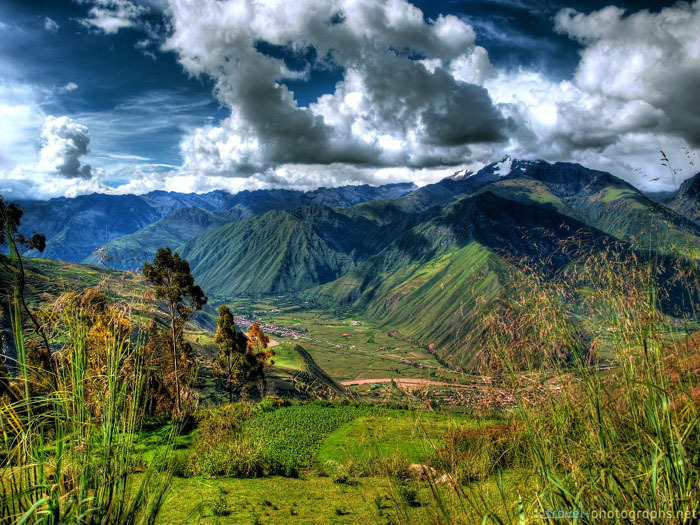 I directly booked another flight with StarPeru to reach Cuzco. 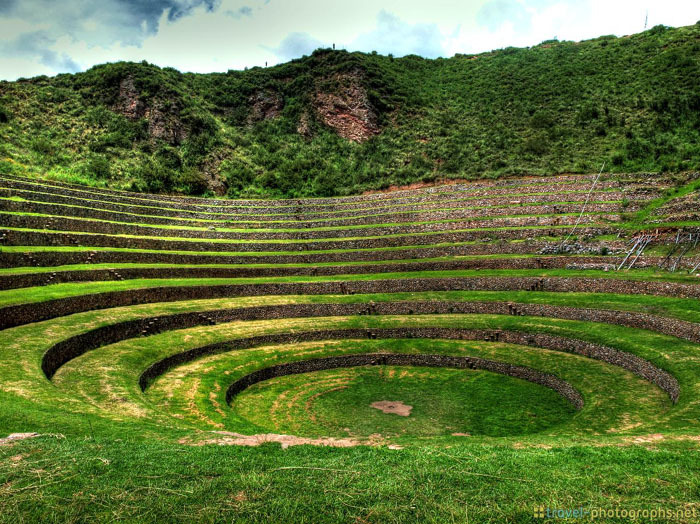 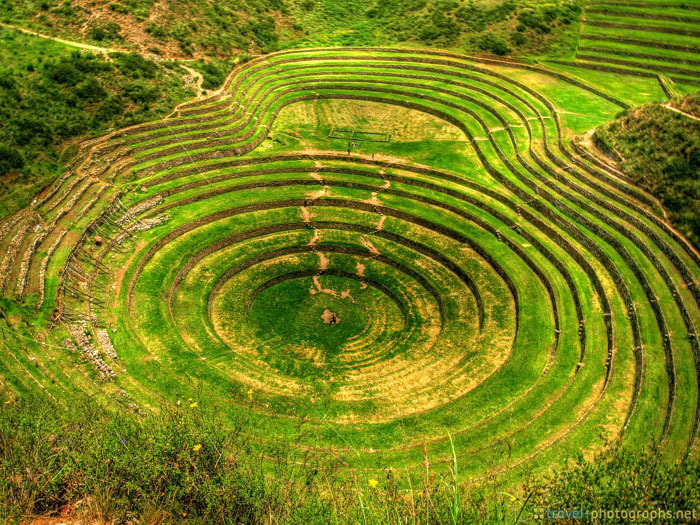 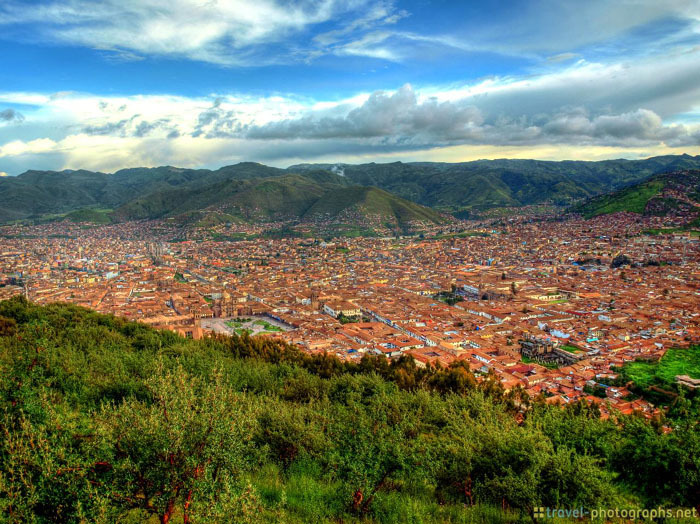 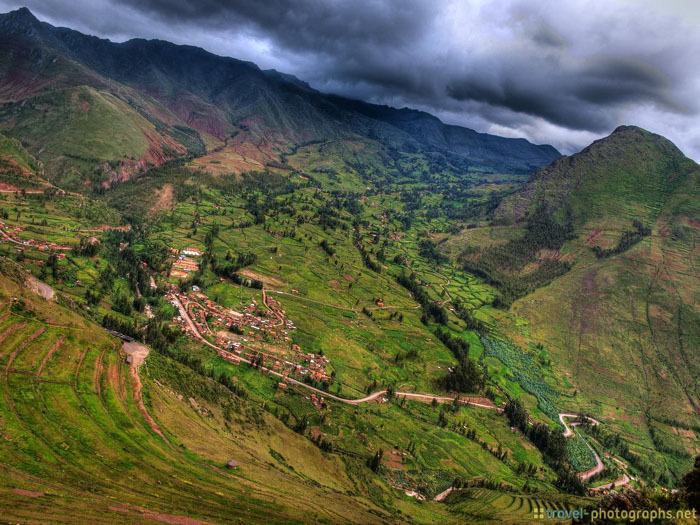 This city lies high up in the Andes and is the starting point for exploring the Sacred Valley of the Inca. 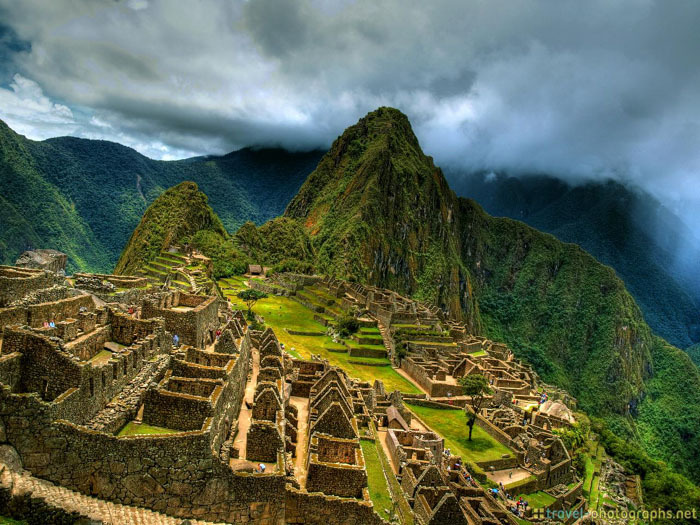 Of course I also visited Machu Picchu and climbed Huyana Picchu – quite exhausting in that height! 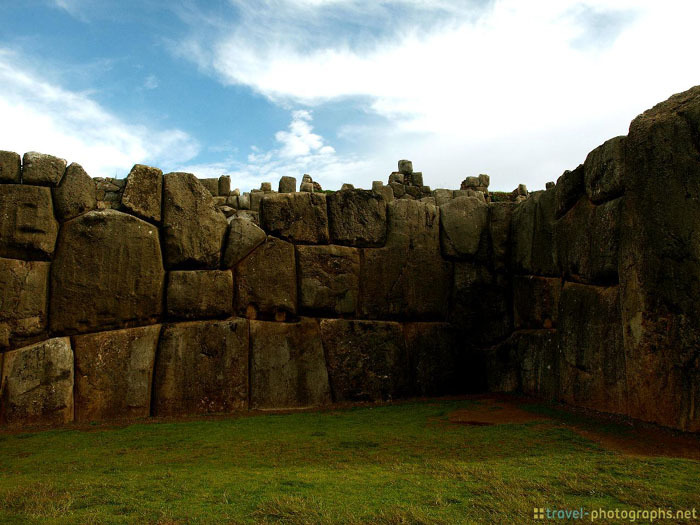 As I traveled very light during that trip, I was glad to take the Sirui T-005X with me – an extremely lightweight travel tripod that I personally like very much. 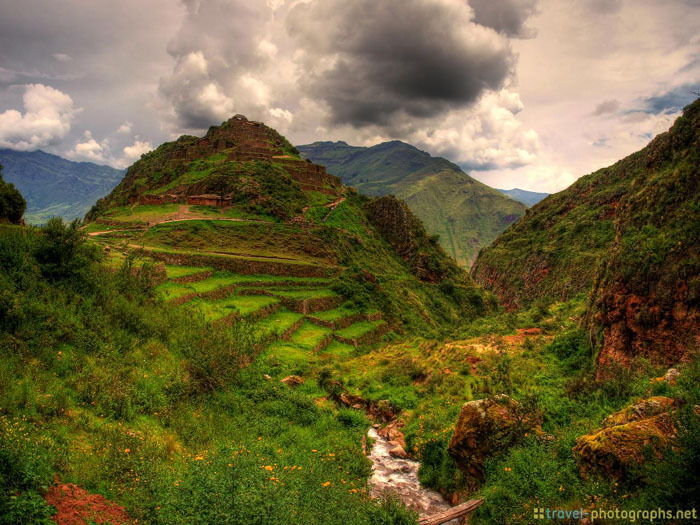 Below you will find my Peru Tripod Gallery!